The Swiss watch brand Longines has a rich history. 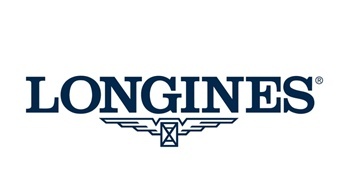 Nowadays Longines is part of the Swatch Group. In 1832 the foundation was laid for this successful brand. That same year, Auguste Agassiz started his business in St-Imier. In 1866, the brand name Longines made its first entry into the world. Not much later Ernest Francillon (the nephew of Agassiz) buys two pieces of land in St-Imier. Those two pieces of land were known as 'Les Longines'. This is the place where they built their factory. Nowadays, the factory is still located on Les Longines. The collection of Longines watches is particularly extensive. All watches show passion, precision and elegance. Watch making tradition, Elegance and Sport are the three main collections Longines produces.